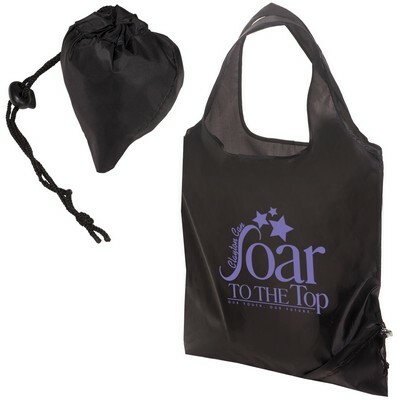 Get trendy with this Little Berry Shopper Tote. 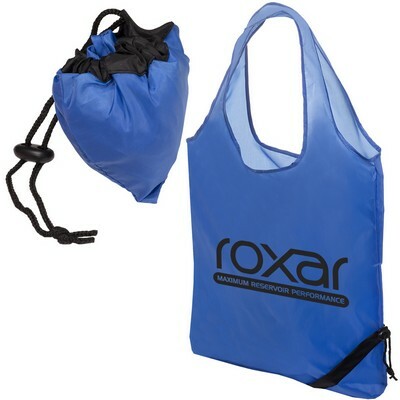 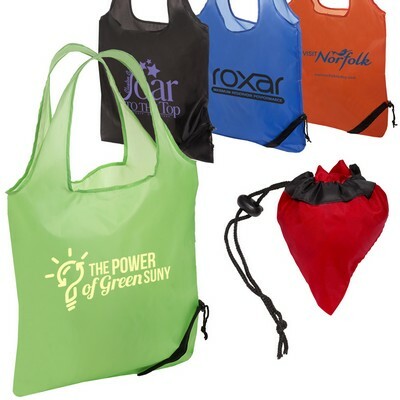 The Shopper tote is a 190t polyester shopper tote bag with corner pouch. 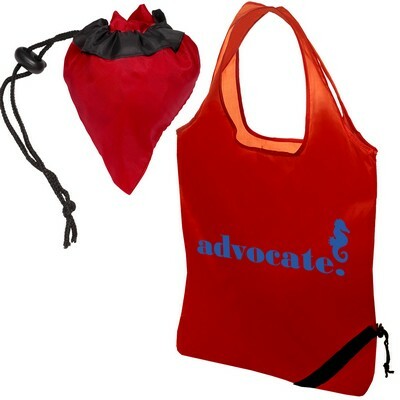 Get trendy with this Little Berry Shopper Tote. 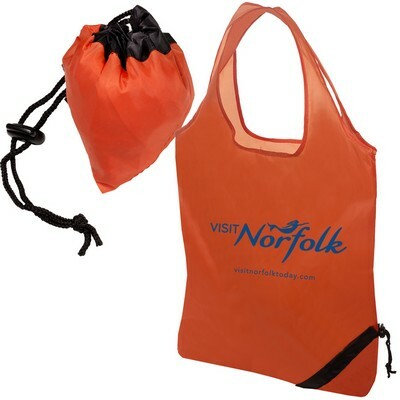 The Shopper tote is a 190t polyester shopper tote bag with corner pouch. 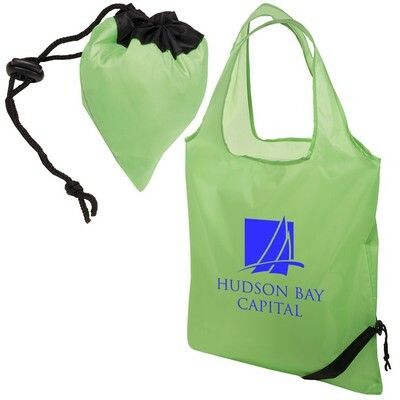 Bag can be folded into drawstring pouch on corner forming a berry shape with an adjustable drawstring lock. 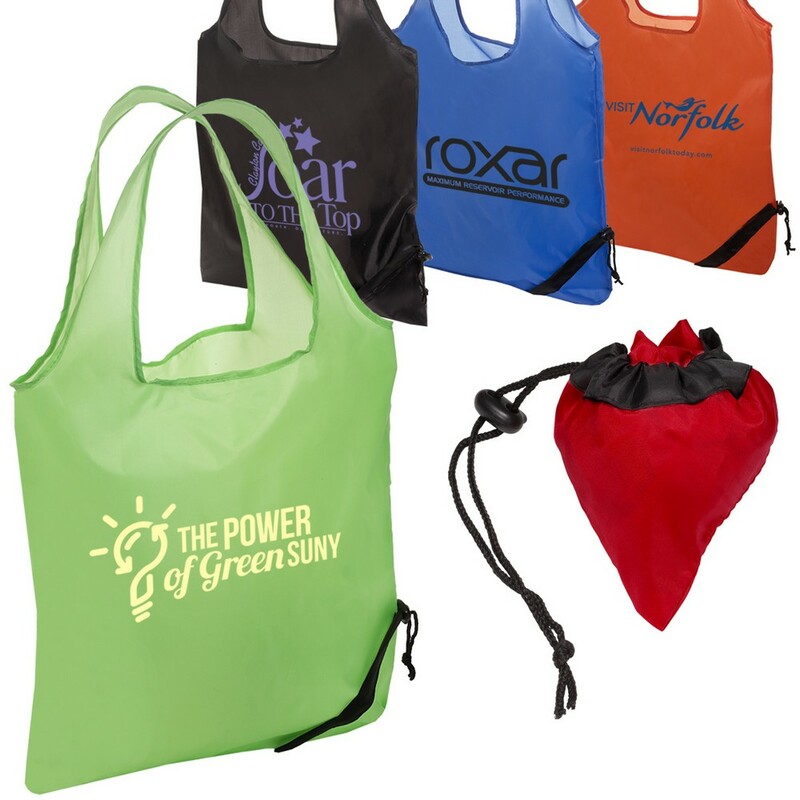 Imprint this Shopper Tote with your logo and make a mark with your promotions!